This "Utah County Sold Condos" graph is compiled from the Utah County Association of Realtors. This graph shows the condos sold in Utah County over the past few years. Each dot represents the number of condos sold in any particular month ranging from 2009-2013. This graph does not include for sale by owner condos, some builder condos that were not listed for sale on the MLS. I think this graph represents about 90% of the Utah County sold condo inventory. 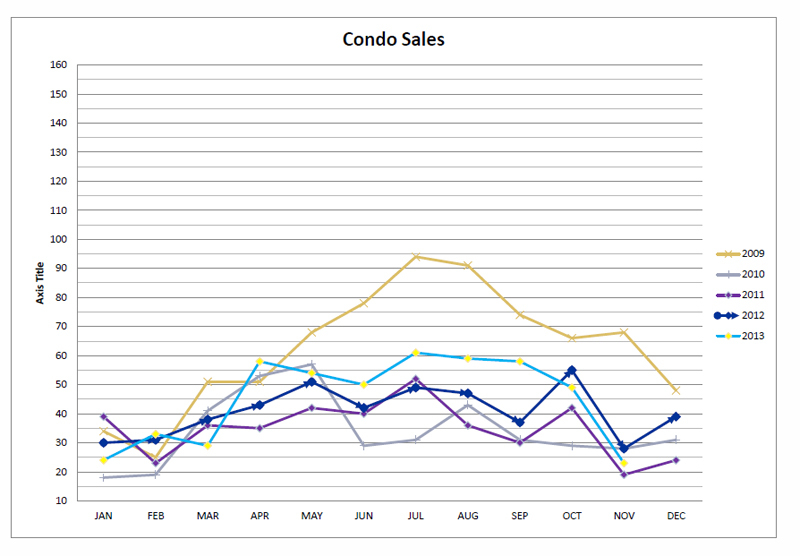 Below the graph I will comment on each year and where our condo sales market is currently heading. The yearly legend is located on the right side of the graph below. See the Utah County Active Condos Graph. If you follow the youtube link a video will appear with my latest quarterly evaluation of the current market conditions. 2013 - This chart is so interesting. Notice in 2009 how many condos sold. We had almost 100 in July of 2013. This is because people couldn't afford homes like they used to before the real estate crash. Buyers were migrating to condos. Now look at the graph for 2012 and 2013. The number of condos didn't sell as much. This is becuase after prices crashed on homes and everyone jumped back into affordable homes. In 2014 I think this chart will change. 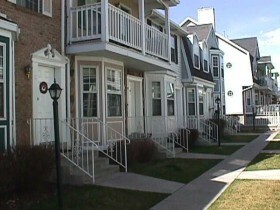 We will see condo sales pick up again because of home prices rising again in Utah County. 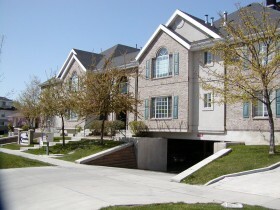 2012 - The entire Utah County Real Estate market drastically improved in 2012. However, condos did not take off like land and homes. Condos seemed to slowly move. The market was still trying to digest the large inventory. Many buyer's left condos when prices crashed and moved up into a home. 2011 - Buyer's continued to mostly buy the Utah County Bank Foreclosures and the Utah County Short Sales during 2011. Prices seemed somewhat flat during 2011. Are you looking to buy a condo in Utah County? Contact Paul Teasdale of Team Teasdale Realty. Paul has been selling condos in Utah County since 1995. 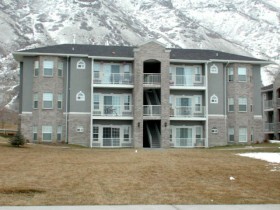 Be sure to check out our website specifically made for Provo Utah Condo Buyers.